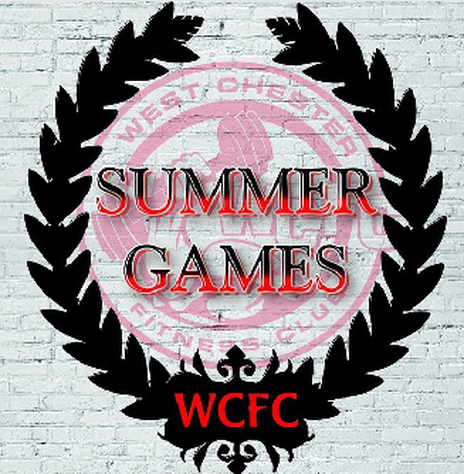 The WCFC Games are a local event held at West Chester Fitness Club by way of Summer/Winter Games, and now introducing: The Gladiator Games! The Games are designed to test enthusiasts in all realms of fitness. The Games will be scored and judged with trophies and prizes awarded to our highest scorers! A portion of each of The Games will be donated to a local charity selected by WCFC! All fitness levels are welcome and encouraged to participate in WCFC's Games! Check out the photos our previous WCFC Games below! A hybrid of the Summer and Winter Games, the Gladiator Games is bringing you even more challenging stations to test every element of fitness; from strength, agility, endurance, and power! There will be food, fun, t-shirts for participants, and a gladiator trophy for the overall champion! The top 3 in the 2018 Gladiator Games were Chris Mays taking the Overall Champion Trophy as well as the best in Men's category followed by Reba Thompson bringing home the 2nd place hardware while Wil Tirado rounds it out by claiming 3rd place. 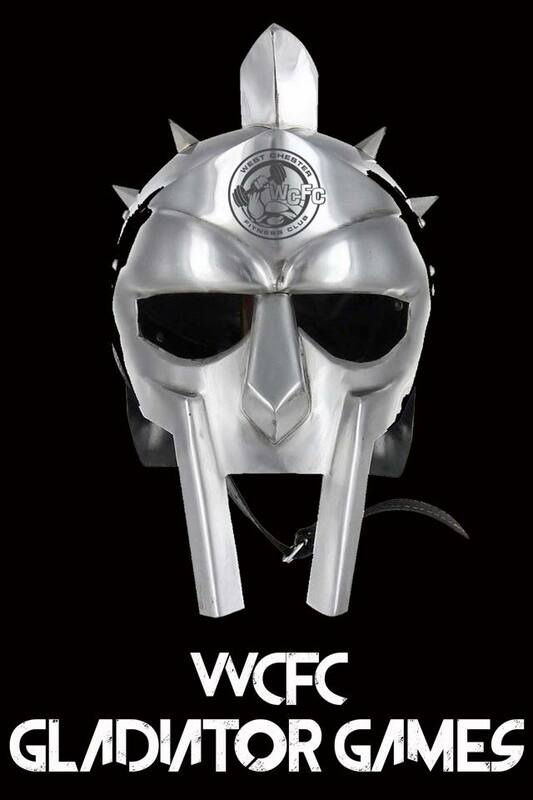 Registration now open for the Gladiator Games. Start times will be dictated again by priority registration. The first to register will be the last competitor to begin their games. The Games are not only a contest of strength, competitors will have to train smart to achieve high scores at the Games! WANT YOUR BUSINESS TO BE A PART OF THE GAMES? Our sponsors are what have allowed us to put on such great events! We will soon start the process of welcoming sponsors to this years Summer Games! With the recent demand to be included obtaining sponsors for this event has been on a first come first serve basis! To ensure you business gets a prime time spot at this years games send us your info on our contact page! ​Games sponsors will have their logo included on our T shirts as well as have their own custom made station sign representing their business. Sponsors are welcome and encouraged to "judge" their station and represent their station at The Games.